He's just released his much-hyped whiskey - and it actually looks promising. Yup, Conor McGregor on Monday finally unveiled his Proper No. Twelve Irish Whiskey. "Mixed Martial Arts Champion and one of the world’s most iconic athletes, Conor McGregor, is the founder, chairman and majority owner of the company," a statement to mark the unveiling read. The whiskey has an initial launch in Ireland and the United States, with further expansion into other territories in 2019. 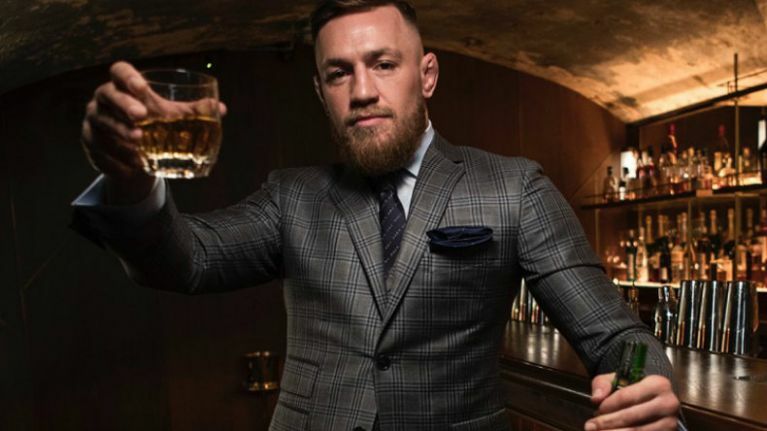 "Numerous Irish whiskey makers sought McGregor’s endorsement over the years, but as a true born and bred Irishman, he did not want to simply endorse an Irish whiskey. "Inspired by his pride for Ireland and his love of Irish whiskey, McGregor wanted to create his own whiskey that would match his high standards and make his country proud," the statement added. Conor worked with David Elder, an esteemed master distiller formerly of Guinness, to develop Proper No. Twelve. "We created close to 100 blends and ultimately selected what we knew was the one and only proper whiskey blend. We took the time to develop an incredible whiskey and I’m excited to share it with the world," McGregor explained. "I come from a place called Crumlin, in Dublin 12. It’s a place dear to my heart. It’s where I learned how to fight; it made me who I am today. It’s a place I’m still very much a part of every single day of my life. So, that’s where the name came from. 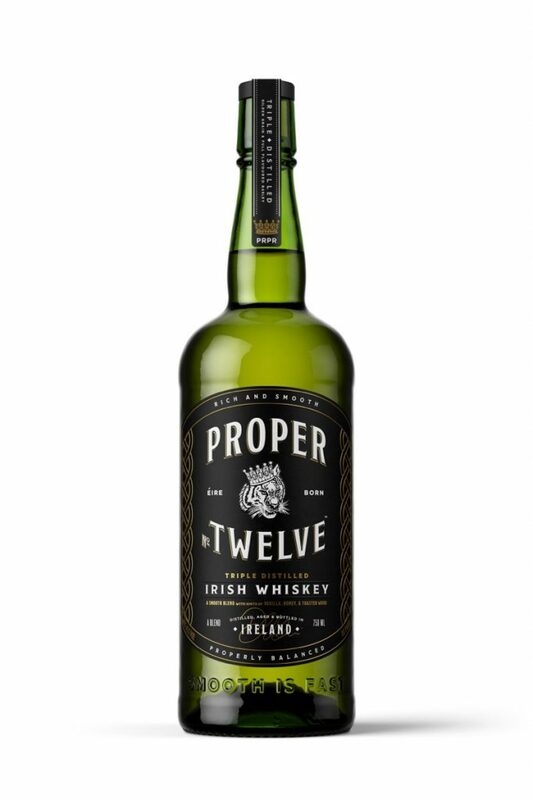 It’s proper Irish whiskey and twelve is my hometown," the MMA star added. "Growing up on the streets of Dublin 12, I learned the values of loyalty and hard work. I respect other Irish whiskeys, but I am coming in strong, with passion and with purpose. I am the founder of this company and I am going to give it my all." Proximo has been named the global distribution partner for Proper No. Twelve. You can visit ProperWhiskey.com to learn more.